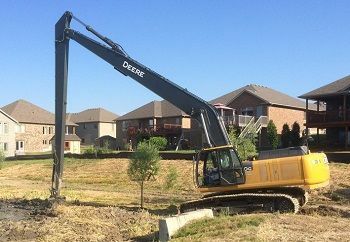 Terrain Group is a family owned business and is comprised of Terrain Landscapes and Terrain Excavation. Our wide range of services and expertise allows us to provide Complete Landform Solutions to all our customers. TERRAIN LANDSCAPES IS A DIVISION OF TERRAIN GROUP INC.